Kamehameha I managed to unite the Hawaiian islands. At the time, Napoleon Bonaparte was the Emperor of the French, and ruled many parts of Europe. Kamehameha I died on this day in 1819. He was the first King of Hawaii, once an independent state, and later a part of the United States. 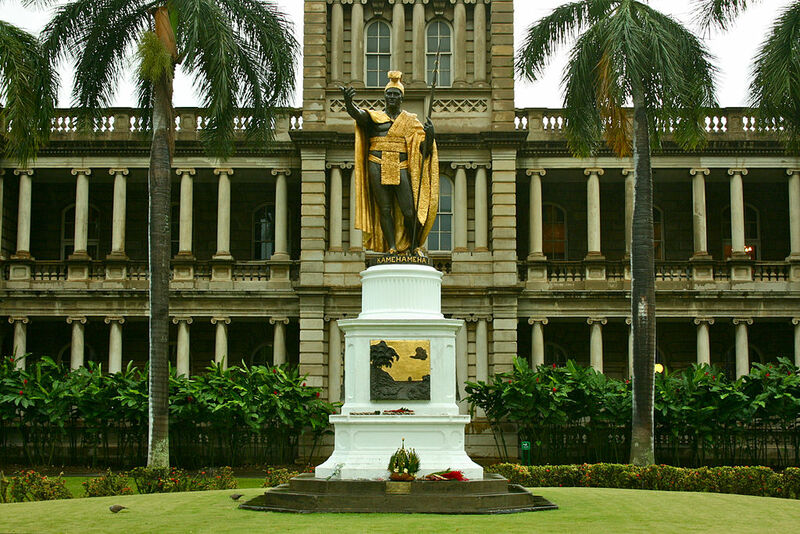 He is also known as Kamehameha the Great, because he united the Hawaiian islands into a single kingdom. It is assumed that Kamehameha I was born in 1758, and was a peer of Maximilien de Robespierre and the British Admiral Nelson. Kamehameha I was born to a Hawaiian aristocratic family, which originated from the local chiefs. His family lived in the northernmost part of the largest Hawaiian island (the Big Island i.e. the island of Hawai’i). In his youth, Kamehameha I met European explorer James Cook when he visited Hawaii (James Cook was killed in Hawaii in a fight with the local population). Kamehameha I became a local chief of the northern part of the Big Island, and gradually expanded his power to the other parts of the island. At the time of the French Revolution (in 1791), he united the entire Big Island. This island covers an area of more than one million hectares, i.e. 10,432 square kilometers, and it is larger than Corsica, Cyprus, or Crete. But, Kamehameha I was not satisfied with that. He conquered the island of Maui (the second-largest of the Hawaiian Islands), and the island of O’ahu (the third-largest of the Hawaiian Islands). Waikīkī became the capital (the island of O’ahu). Kamehameha I used Western weapons and shipbuilding techniques, and conquered practically all Hawaiian islands by 1810. 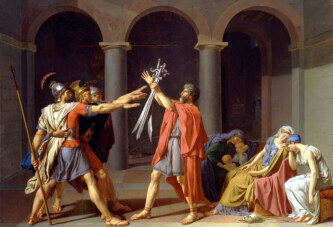 At the time, Napoleon Bonaparte was the Emperor of the French, and ruled many parts of Europe. Honolulu (on the island of O’ahu) was used as a capital. Today, Honolulu is the most populous city in the U.S. state of Hawaii, and the state capital. Kamehameha I died in 1819 (approximately two years before Napoleon Bonaparte), and was succeeded by his son Kamehameha II.